The “House and Land Package” that will help build your future! 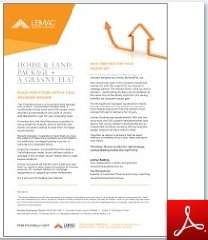 Build your future with a Yield Maximiser Package – a “house and land package” with difference. 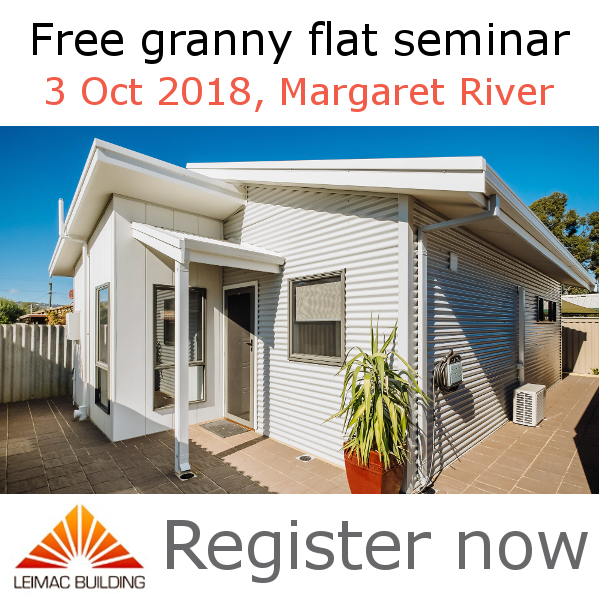 The Yield Maximiser is a house and land package with a twist – the package includes land, a comfortable family home and a 60 square metre ancillary accommodation unit, built in unison, and designed to cater for your changing needs. A market first, the Yield Maximiser is perfect for savvy property investors, and for families and owner-occupiers seeking to ease their mortgage commitments. Recent changes in legislation mean that you have the option of leasing the ancillary accommodation for additional, mortgage-busting income, or utilising it for extended family. Property investors will benefit from this dual key Yield Maximiser model, which delivers yields on average 3-4% (of asset value) higher than a single keyed residence. Owner-occupiers will benefit from additional positive cash flow to support further investment, or to pay their mortgage faster. It’s a win-win for building your future! Contact us today for more information about this amazing house and land package with a difference. We are more than happy to show you our range of concept plans! Phone 08 97 555 900. Phone us for an obligation-free chat.